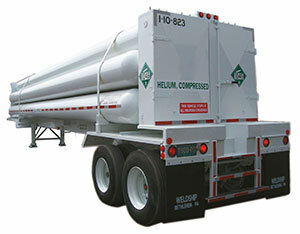 Weldship Corporation supplies Standard, Jumbo, and Super Jumbo Tube Trailers, gas and liquid ISO Containers (MEGC), Ground Storage Assemblies, and CO2 Transports to industrial gas manufacturers, their independent distributors, and specialty chemical producers. Weldship is ISO 9001 Certified. Products are available for lease or sale, meeting global standards and codes. With state-of-the-art facilities in Bethlehem, PA and Gainesville, TX USA, Weldship offers complete retest and rehab capabilities including hydrostatic, acoustic emission, and ultrasonic testing. Weldship also offers mobile AE testing for convenient on-site examination.